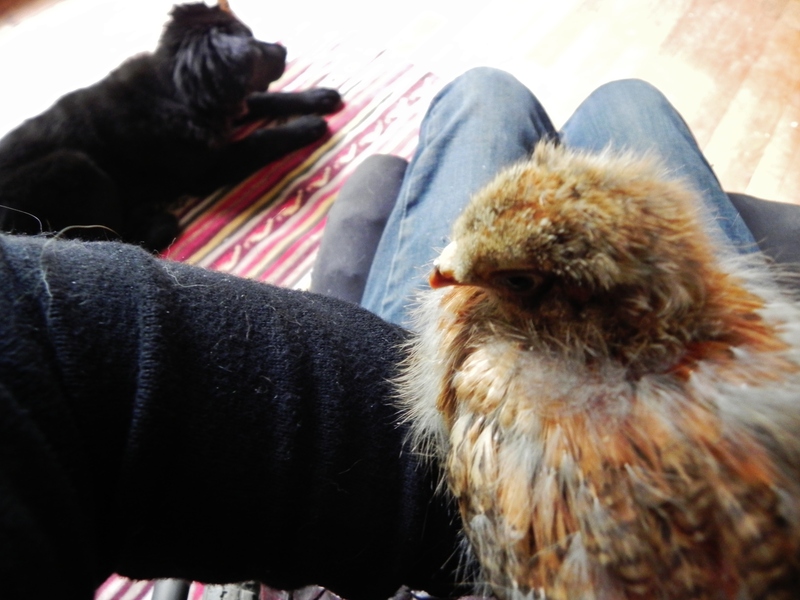 About the time in early spring when life again begins to stir my adventures gravitate towards gardening and the raising of a few new animals in my life. As troops of robins push the lawn and sporadic patches of daffodils pierce through the cold wet fallen leaf floor of the woods, I’d receive my eagerly anticipated order of eggs in the mail. 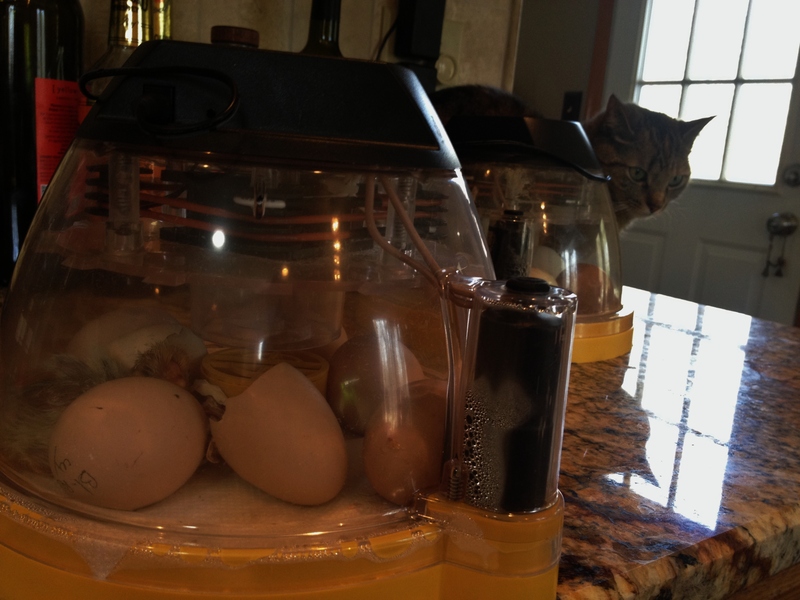 I’d feel the small fragile weight of each egg as I placed it in the incubator and wonder at the potential life within. 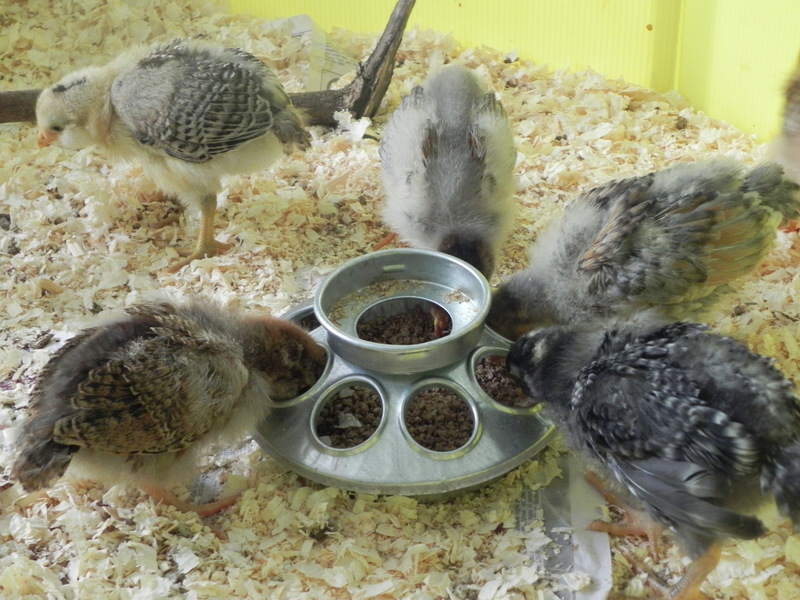 Twenty-one days later like clockwork their anxious hatch day would arrive. For most of the day two eggs were pipped (the first peck to break the egg), but hesitant to hatch and just hangin’ out or in, rather. I fell asleep and was woken to the most pleasant sound of pecking and trills. 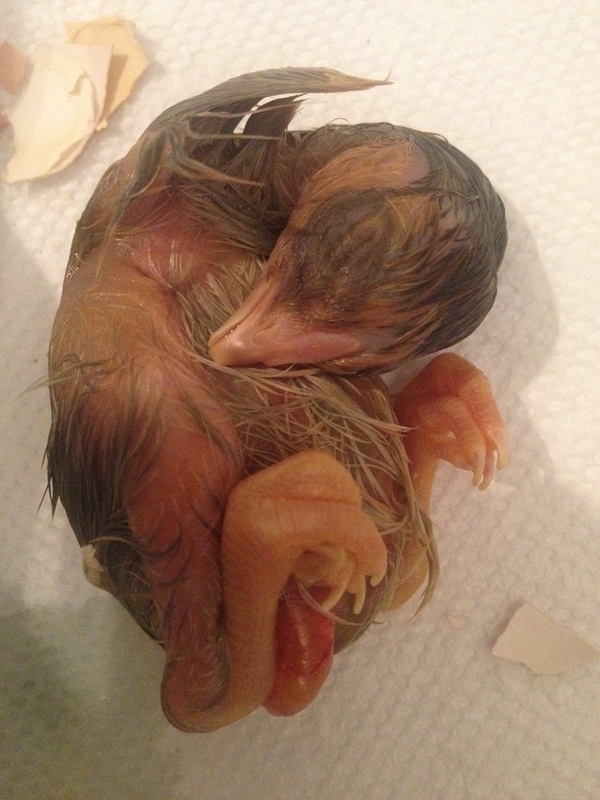 In two different incubators it was as if the two first born were adorably chirping about birth. We’d watch the next hatching; wriggling to push the larger round end of the egg off and emerge; sprawling out, stretching, wet and alert. 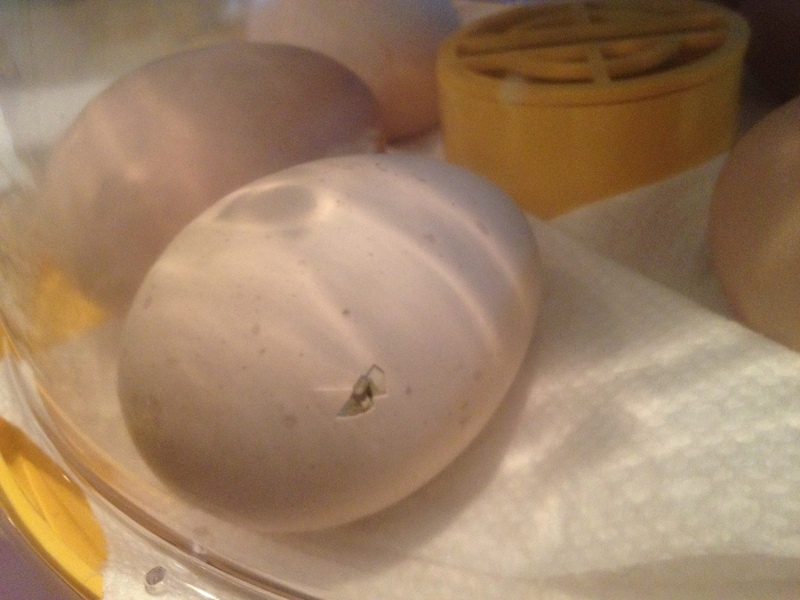 As soon as I’d heard the chirping from within one egg grow faint, I’d nervously perform an assisted hatch, but too late and to find the chick had been breech so to speak with it’s head in the wrong end of the egg. 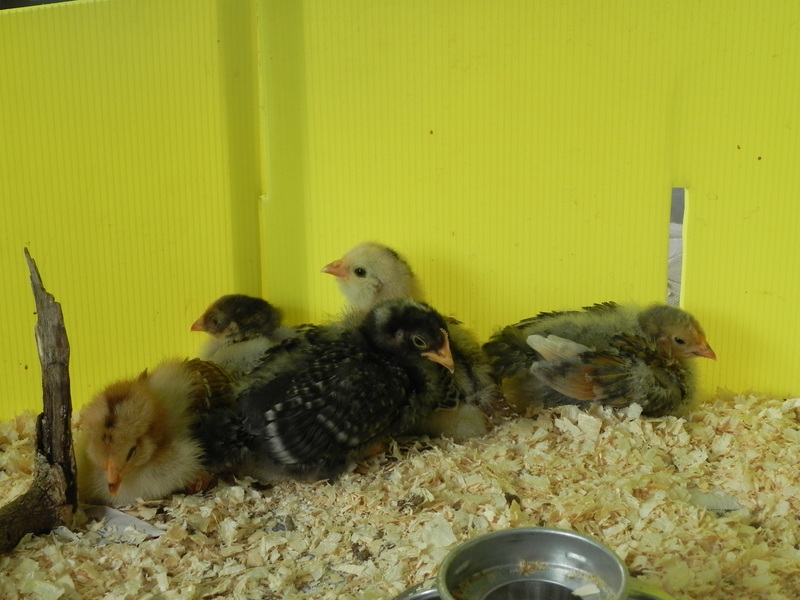 Briefly saddened by the ephemeral nature of the experience, the broody hen came out from within me as I began cracking the remaining unhatched eggs to make sure no other chicks were trapped in the confines of their eggs. To my relief the rest must have been either infertile or jostled in shipping as no other complications or partial development was evident. 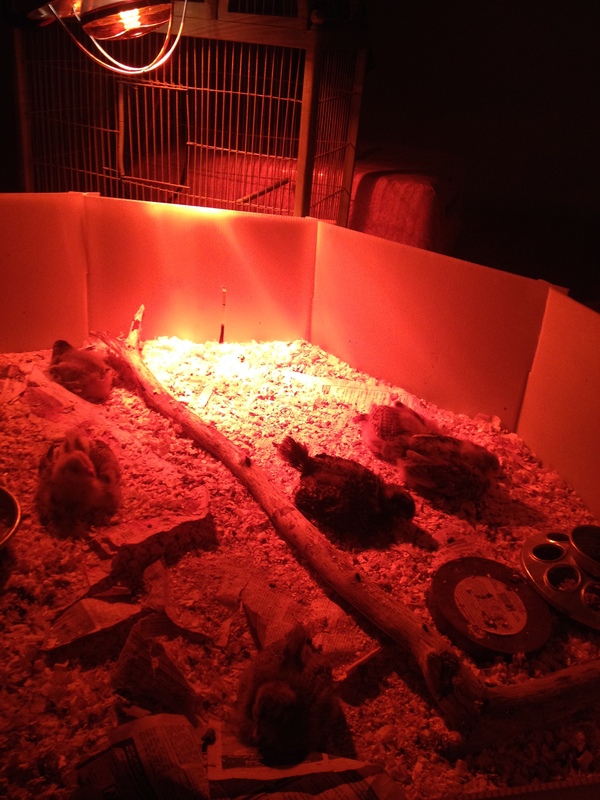 Just as soon as the chicks were dry I’d bring them to the brooder, which at this time was a flimsy little barrier fastened to a piece of ply wood in the spare bedroom. I’d dip their beaks in the water after which they’d sip and tip their beaks back to drink. 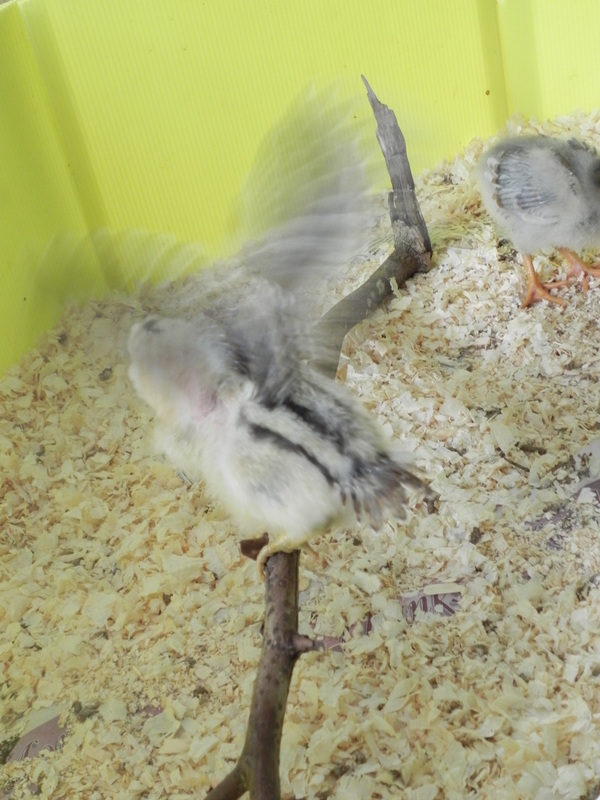 Two healthy Wyandottes and one Barred Rock: soft sweet sentient little beings with bursts of energy to quickly fade. 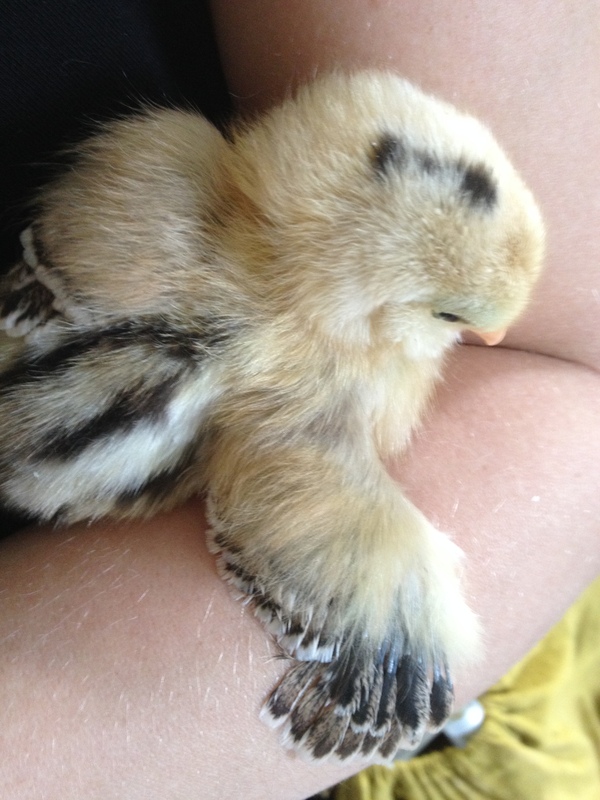 They’d nod off and be found cuddled up together; wake to stretch their wings and legs, eat, poop and fall asleep again. What are they dreaming about? I’d wonder. 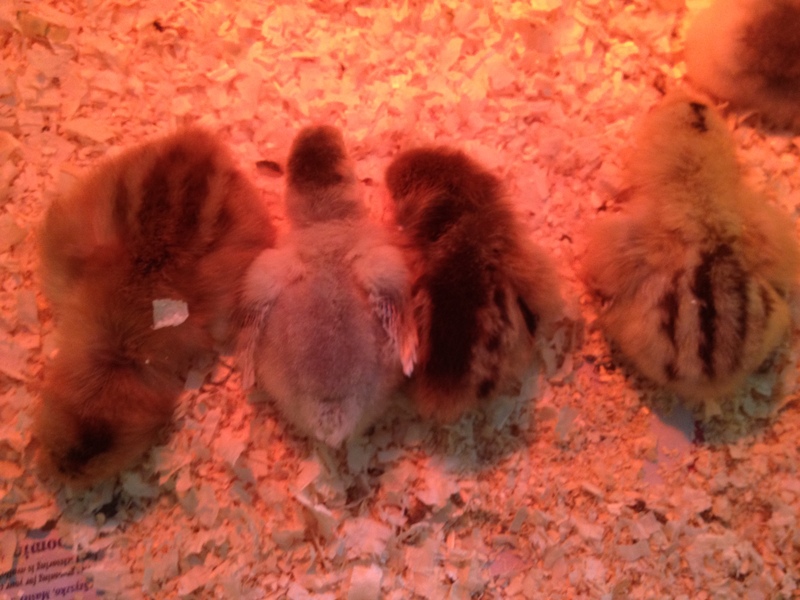 They seemed noticeably content and relatively quiet and calm, unlike any other chicks I’ve raised. 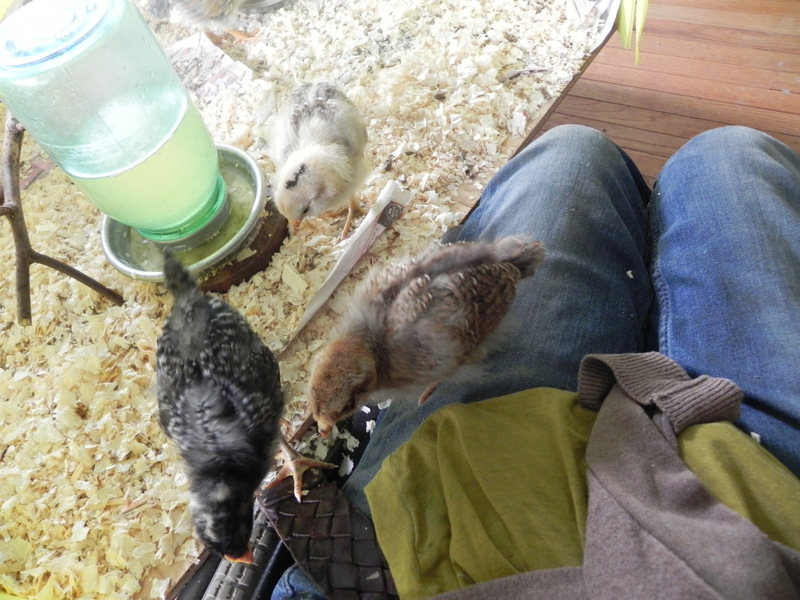 Two days later I’d acquire three Ameracauna/ Aracauna chicks from a nearby farm; who in selecting I’d of course choose the misfits with a gimpy foot and scissor beak. I hoped these chickens will eventually add some color to my eggs as their eggs are generally varying hues of green and blues. I’d talk to them, even sing, introduce my hand and eventually hold them at whatever levels they felt comfortable. I have every hope for them to know and trust both me and the land I live on and am thrilled to see these sweet little creatures grow. Lovin’ our quiet spring Blue Ridge mountain mornings and big southern breakfasts on the house. Adventures with this lil’ gravediggin’ mountain goat while Brian deconstructs the Goodwill truck in our ridge valley.